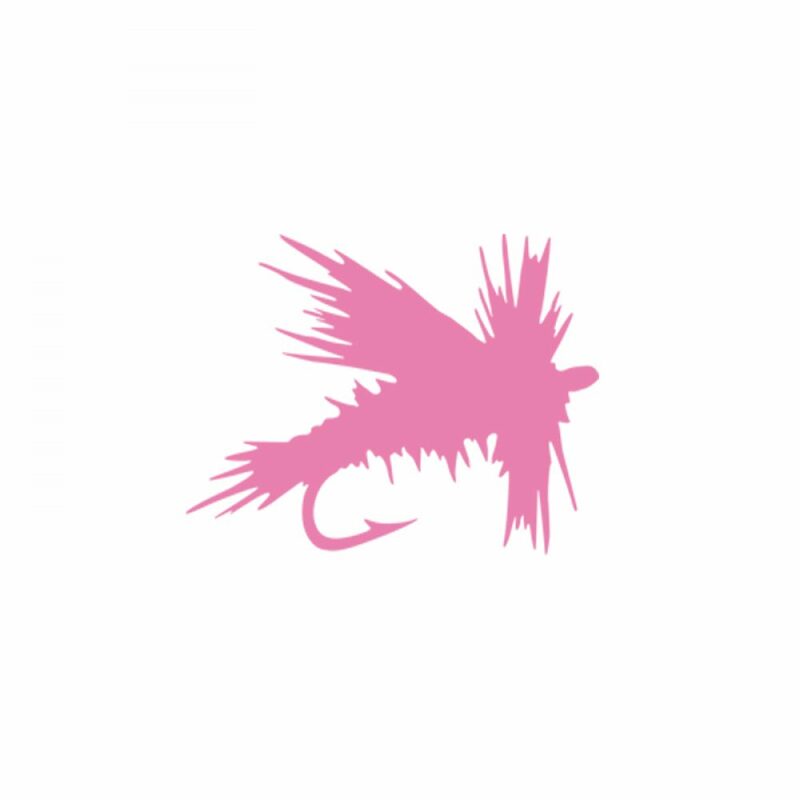 Signature CfR pink fly decal. UV and water resistant. 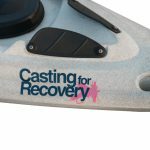 Slap it on your favorite travel mug, fly box or car.